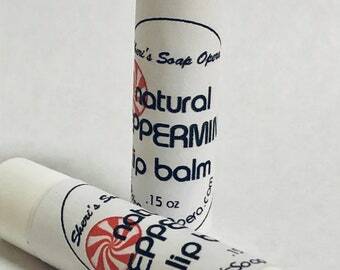 FEEDBACK: "I buy lip balms the way other people buy cartons of milk. 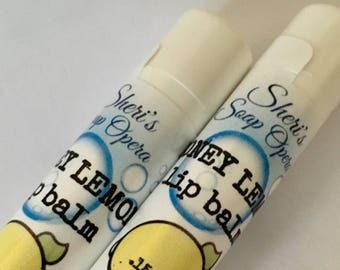 I've tried scads of brands, including many right here on Etsy from various sellers, but NOBODY matches the smooth, easy-gliding lip balms you can purchase from Sheri. THE. VERY. BEST. Full stop!" 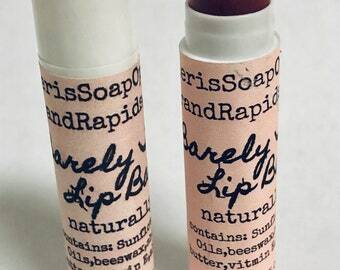 FEEDBACK: "I've been using high-end lip balms by Burt's Bees and Alba, but these are better - and less expensive!" 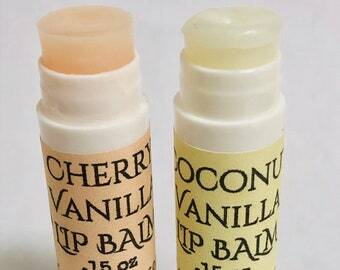 I learned that most lip balms are made with alcohol, so I decided to make my own. 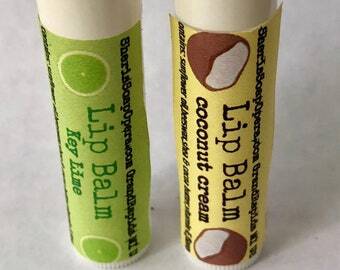 Read a typical lip balm label and you will find that most contain alcohol - a drying agent. 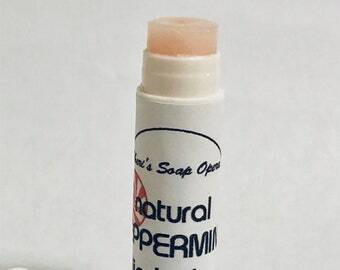 Did you ever wonder why your lips NEED more and more lip balm? The alcohol is the key. You put it on your lips, your lips dry out, you put more on... a vicious cycle and one that makes the big companies a lot of money. 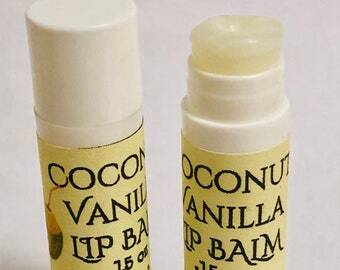 My recipe works like lip balm should - it moisturizes your lips and keeps them that way! ALL my products are IN STOCK and shipped quickly. I not only pride myself on quality products but customer service as well. 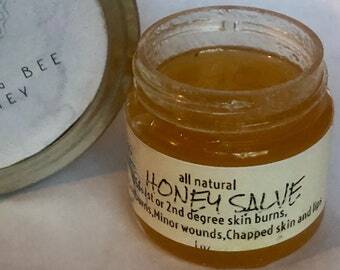 **Comes in a standard "Burt's Bees" or "Chapstick" tube. .15 oz.